Candidates who have passed 10+2 Examination or its equivalent with a minimum aggregate of 70% marks in Physics, Chemistry and Mathematics from recognized education boards are eligible to apply for this entry. Eligibility condition for calculating PCM % of various state /central boards will be based on marks obtained in Class XII only. Candidates will be given a stipend of Rs. 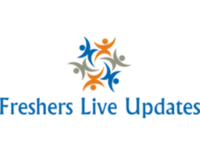 21,000/- p.m. (Rs 15,600/- as pay in Pay Band plus Grade Pay of Rs. 5,400/-) as is admissible to NDA cadets on completion of 3 years training. On completion of 4 Years training they will be commissioned in the rank of Lt and entitled to pay as admissible to the rank. 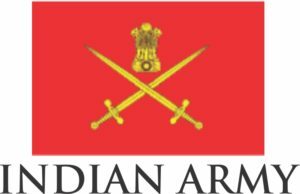 Interested Candidates may apply online through the website www.joinindianarmy.nic.in from 08.11.2016 to 07.12.2016.